Patient with fractured upper front incisors during sports. He was treated with atraumatic extractions of the roots with immediate implants. 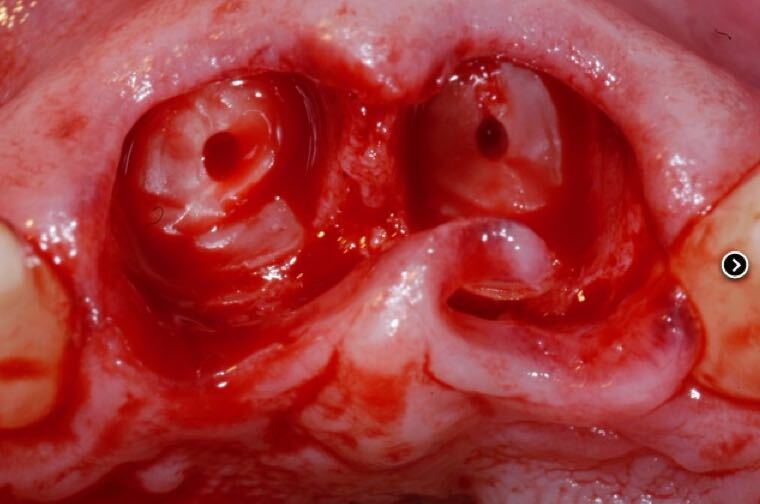 A patient with full thickness laceration of upper lip. A plastic multi-layer closure was performed.